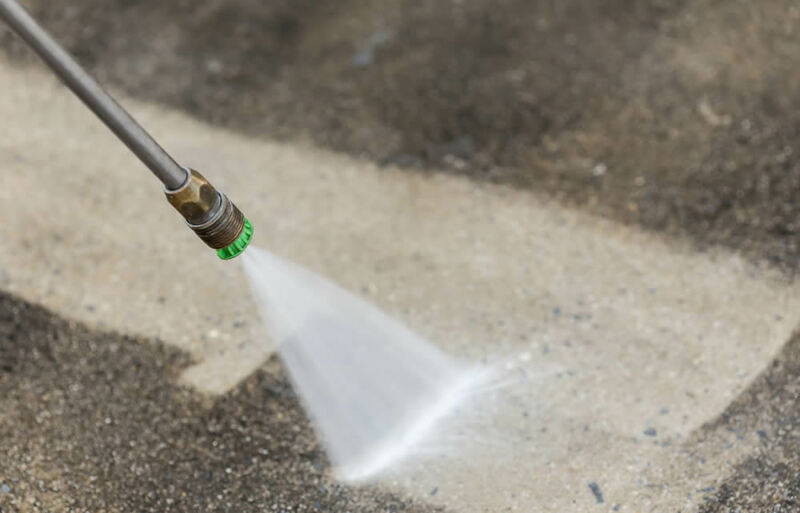 If you have mildew or mould stains on your home sidings, some oil spills on your driveway, an old cemented gum on the sidewalk, your concrete patio is growing moss or there is some paint which does not come off despite your efforts, these and many more problems can be easily solved through our high pressure cleaning in Canberra. We will completely eliminate all these substances for you and will make sure that it is done in the most efficient way and at the most affordable prices possible. Make the best choice for your houses’ cleaning needs and get in touch with Watson Painting. Our team of specialists is fully trained and experienced and uses only the highest quality products and the most advanced equipment to achieve long lasting cleaning results. They are able to perform clearance from any type of surface, doing their best in continuously striving to improve their efficiency and effectiveness. And, regardless of how dangerous or difficult the surface is to reach, our professionals will handle it. At Watson Painting, we always aim for total customer satisfaction. This is why our dedication goes far beyond your expectations. Get in touch with us and you will be surprised with the immediacy of our response! Our high pressure cleaning in Canberra will keep your properties cleaner for longer. So, when you hire us, rest assured knowing that we have the tools, equipment and knowledge to do the job in the most professional, timely and friendly manner.